A gaming mouse is just like a desktop mouse that contains additional functions, features that suits, and meets the needs of computer gaming. 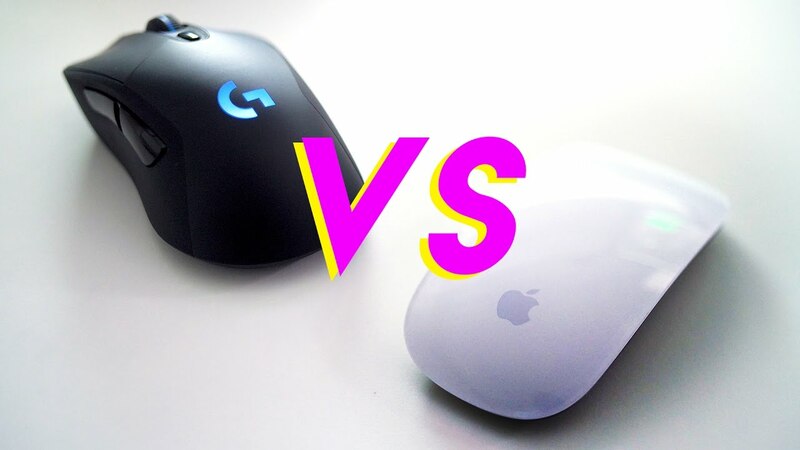 The question arises, “What is the difference between a gaming mouse and a regular desktop mouse?” “What makes a gaming mouse more better than a desktop mouse?” All your questions will be answered here. This mouse guide will help you understand that why and how a gaming mouse is better than a regular desktop mouse. Also, it will provide you the in depth differences between a gaming mouse and a regular desktop mouse as to why and how a gaming mouse is better than a regular mouse for gaming. A gaming mouse is a high intensity programming mouse that includes programmable buttons with higher sensitivity and adjustable weight as well as faster response time as compared to a regular desktop mouse. A gaming mouse has higher Dots Per Inch (DPI) than a desktop mouse that makes the gaming mouse more sensitive. 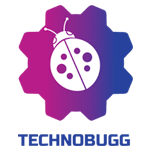 Dots Per Inch (DPI) is basically the measure of how far a mouse moves on the screen for specific lengths of the mouse movements, which we call the mouse sensitivity, in our common language. Higher the Dots Per Unit (DPI) value of a mouse the higher will be its sensitivity. Moreover, the gaming mouse contain optical sensors that are more higher in technology that operates by reducing the lag time between the mouse movement and the cursor movement than that of the regular mouse. Gaming mouse is better than a regular desktop mouse for gaming because a gaming mouse contains programmable buttons besides it also higher in sensitivity. A gaming mouse is also adjustable in weight and faster in terms of response times. Altogether, these features allow the gaming mouse to perform better as compared to a desktop mouse when used with more taxing programs, allowing the user quicker reactions and more comfortable movements. A gaming mouse also contains extra keys than a regular desktop mouse that enables the users to allot various in game functions to those keys. Functions like reloading a gun, melee, interacting with other functions could be contributes to those additional macro keys in a gaming mouse. A gaming mouse makes the game play easier by sending commands if clicked multiple times such as changing of a weapon from pistol to a shot gun. These additional buttons help the gamer to perform certain moves in the game using those buttons making the game play more convenient. The multi key toggle option in a gaming mouse helps the mouse send multiple different commands to the computer by clicking various multiple keys at the same time enabling quicker, faster and multiple actions during the game play sessions. A gaming mouse entails the most important factor that is usually not taken into account, which is the comfort factor. A gaming mouse is ergonomically designed to fit in the palm of the gamer and provide comfort while playing games for hours and hours without making your hands sore. Besides, a gaming mouse is also light in weight as compared to a regular desktop mouse for light weight, easy control and proper handling. A gaming mouse has a fast polling rate than a regular desktop mouse. Polling rate is the rate at which the mouse relays information such as the position and speed of the mouse, to the computer. The polling rate of the mouse is measured in Hertz (Hz). Technically, the higher the polling rate of a mouse will be the lower will be its lag and the better will be its response. A gaming mouse has higher polling rates than a regular desktop mouse, which is why the lag time of a gaming mouse is much more less than a regular desktop mouse. The sensor quality of a gaming mouse determines the accuracy of the mouse. The higher the sensor quality the smoothly the mouse is likely to be in terms of functioning, which is likely to avoid jitteriness of the mouse. A gaming mouse has a higher sensor quality than a regular desktop mouse for better operations and perfect movements. These reasons and comparisons make it clear as to why a gamer might not a regular desktop mouse over a gaming mouse.